Okay, I'm not talking about the "Last Days" in the traditional sense, but this Sunday is the last day you can order or register a few things. So don't miss out! First, Sunday is the last day to order a t-shirt or sweatshirt. You can find order forms in the lobby as well as sample sizes of similar shirts. Second, this is the last week to sign up your special recipe for the Soup/Chili Cook-off or to sign up your donated service or item. If you are planning on coming and eating, please sign up as well so we can have a good estimate on the food we will need. This is a great fundraiser to support our Teen's Summer Mission Trip. 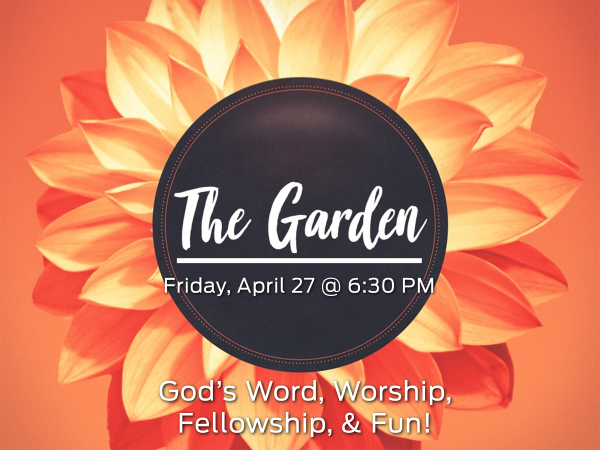 This isn't the last week to register for the Garden, the next Women's Ministry event, but sign-ups have begun. There is also a list of suggested donations for this event. At our last Church Family Meeting we announced that we would be launching Small Groups in the Fall. 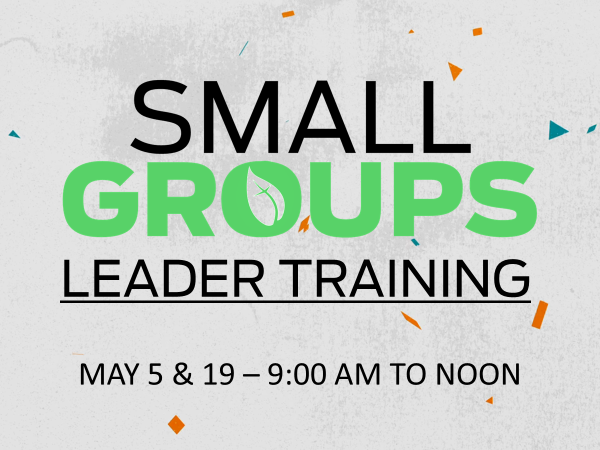 If you are interested in being a small group leader, then sign up for the required training in fellowship hall. There's a lot more happening at WSBC so make sure that you keep your eyes pealed for other updates here or in the bulletin or announcements. Remember, Above All, YOU ARE LOVED!